Our mission at PetClub 247 is to provide a better life for pets and their parents. The only problem with pets (besides the occasional shoe chewing or hairball on the carpet) is that they don't live forever. Unfortunately, we can't fix that. 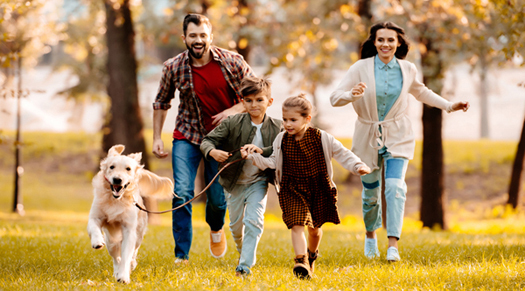 But as pet parents, we can do everything in our power to keep them healthy, happy, and safe for as long as possible. Pet parents just don't know what healthy is. We trust that the products in stores and online are healthy options for our pets. We haven't been educated about how immune boosting supplements help defend pets against the simplest ailment to the most life-threatening ones. Pet food, treats and toys purchased from brick and mortar and online retailers are usually expensive and occasionally cost-prohibitive. People fall into careers of convenience and don't realize that they can make money doing what they love. Some animals are being subjected to horrible mistreatment and our shelters are overcrowded with pets looking for homes. We help educate pet owners on what to look for when selecting food, treats, and toys for their pets. We offer one of the most sought after immune building supplements for humans and pets available on the market. We offer our products at a competitive price. If you're not completely satisfied with your purchase, we'll refund your money. We have created a way for people to make money in the pet industry just by spreading our mission. Get involved. Support the community by donating a portion of our profits to animal rescue and welfare organizations like Rescue+Freedom Project.  PetClub 247 is revolutionizing the way we parents treat our pets.